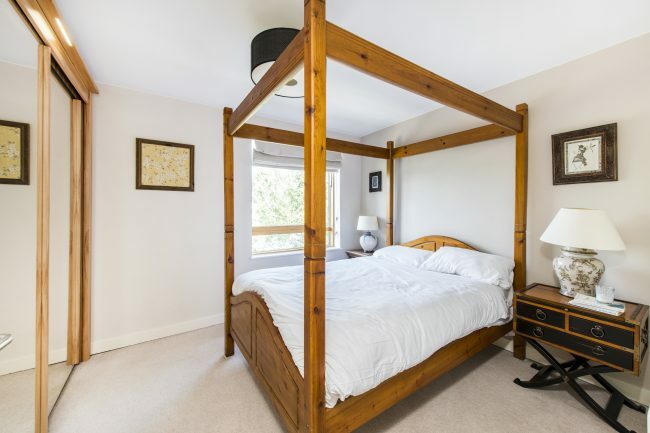 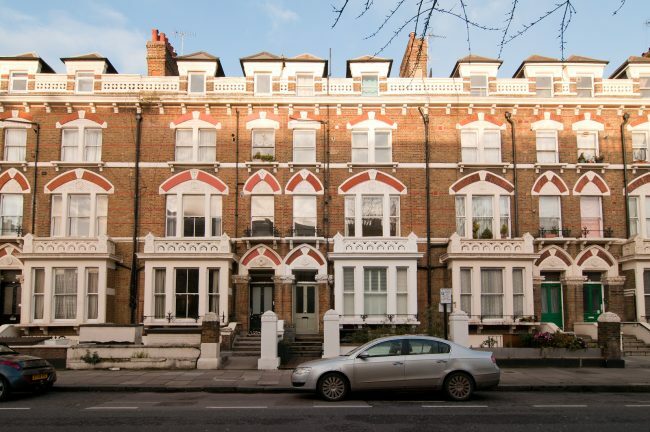 This beautiful one bedroomed apartment is on the first floor of a classic Victorian property and has a private balcony to the front. 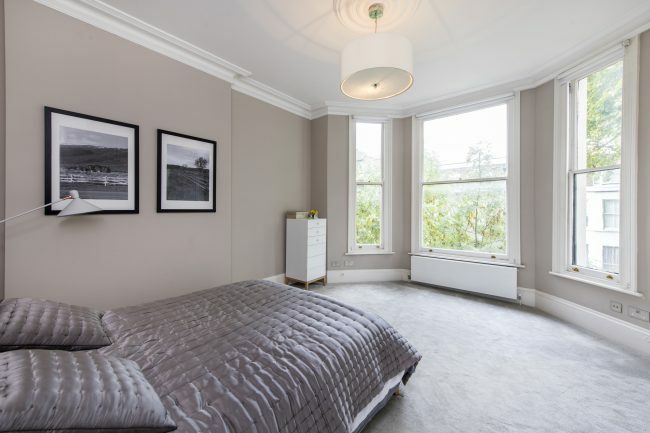 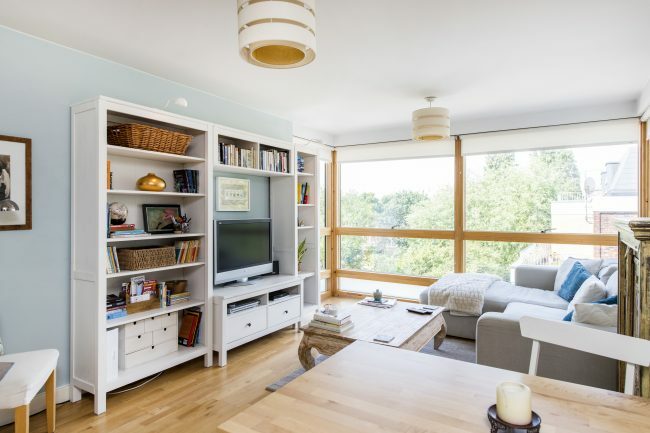 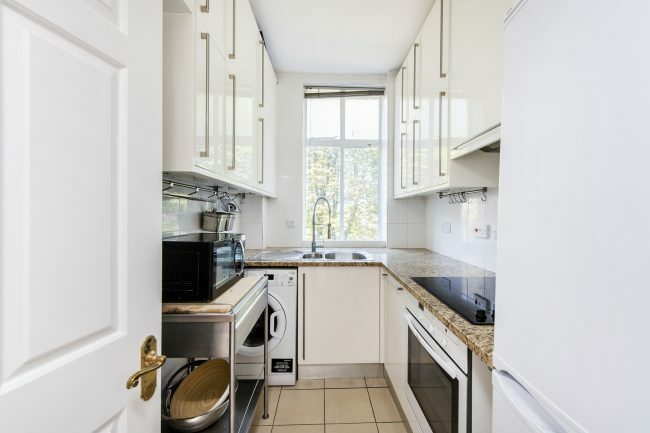 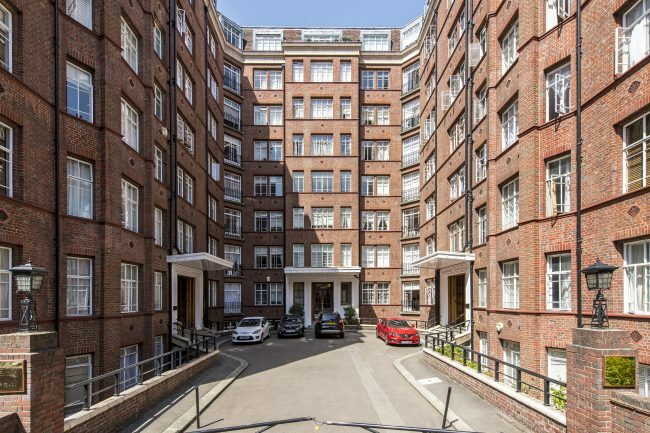 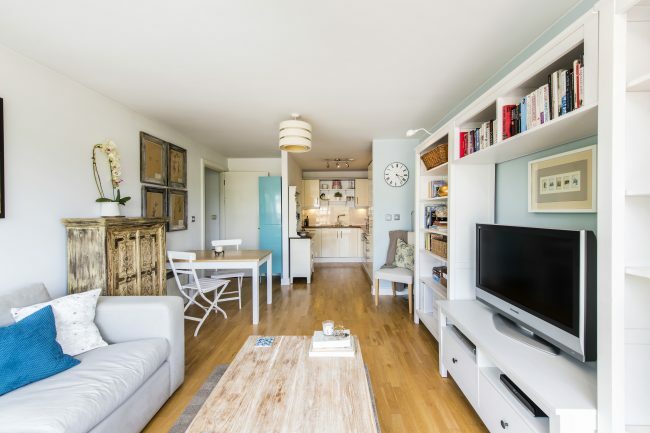 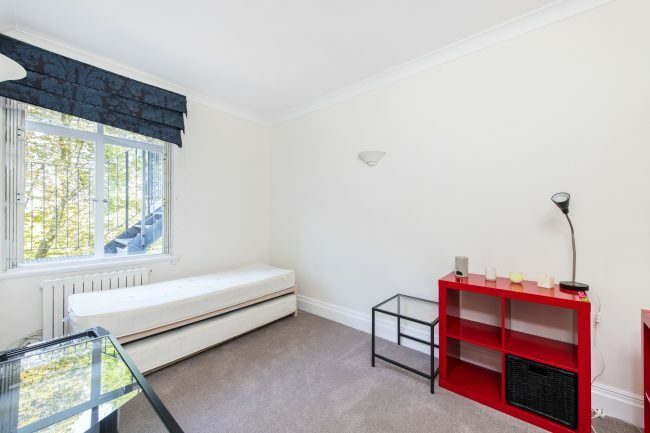 A beautifully appointed two bedroom apartment located on the first floor of this handsome period building in Holland Park with access to communal gardens. 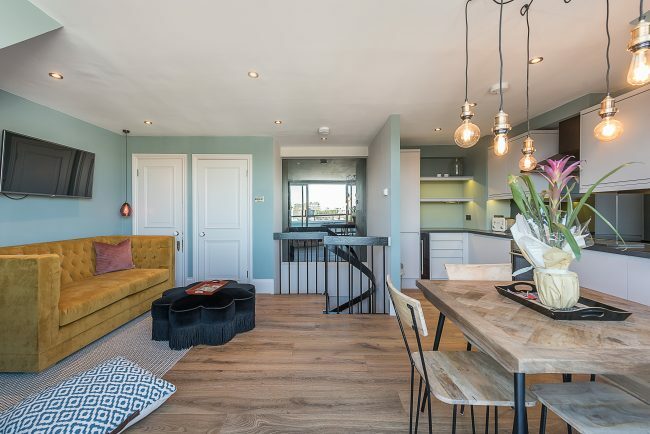 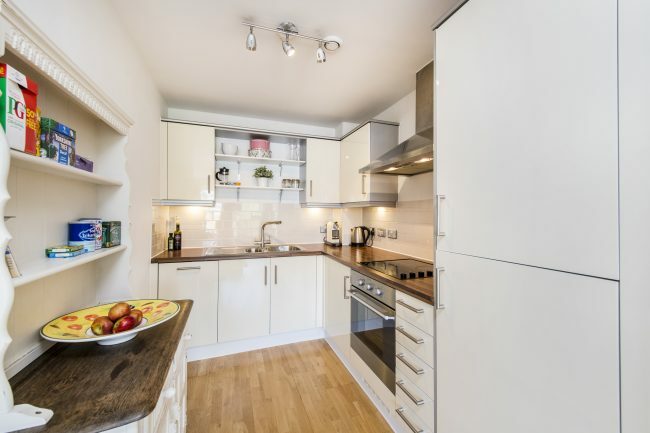 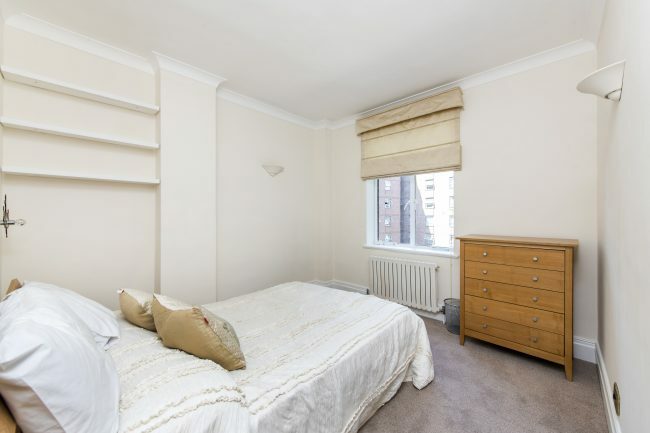 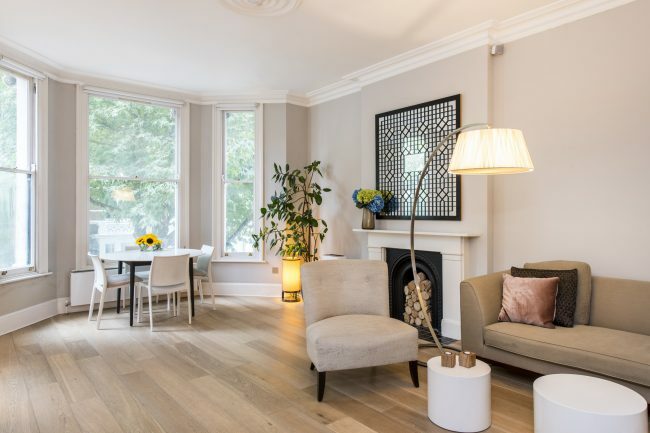 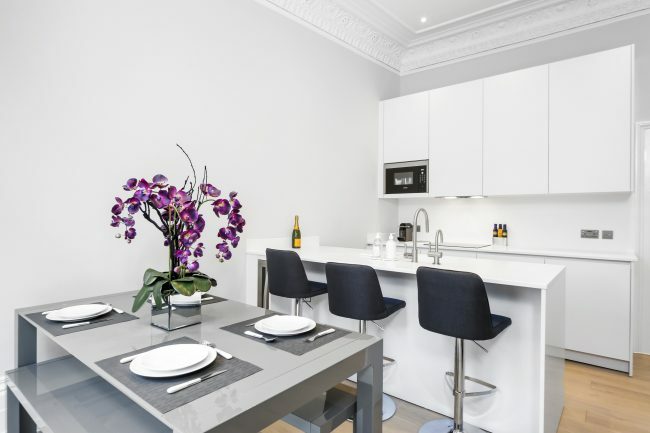 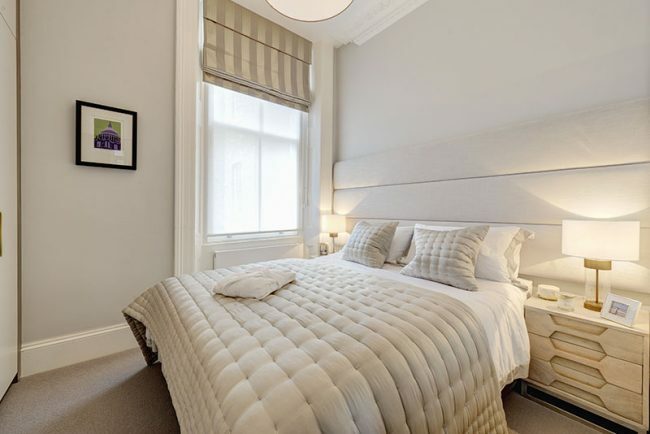 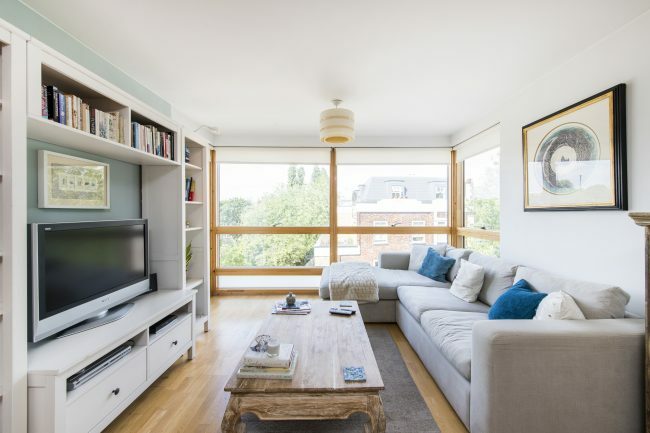 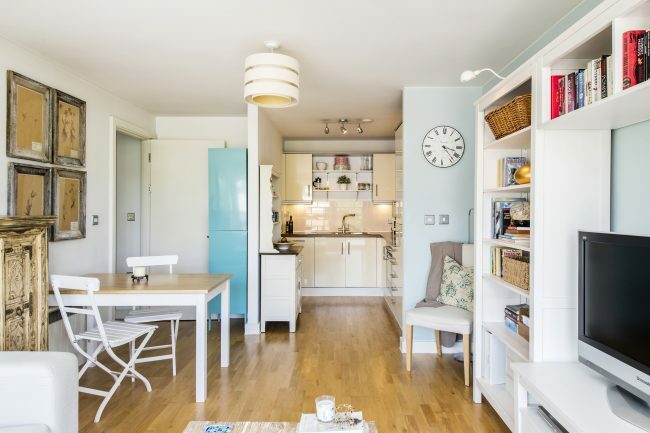 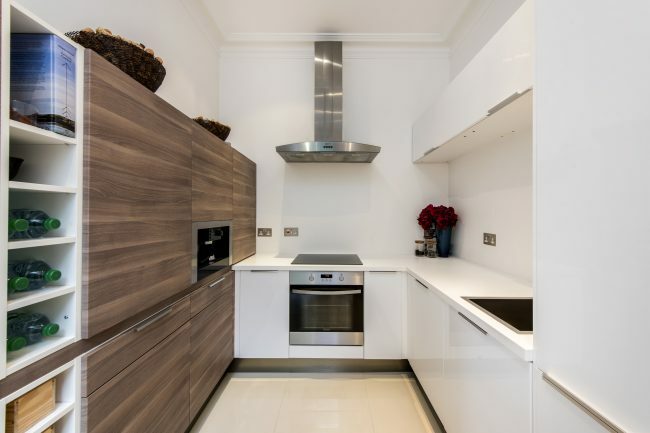 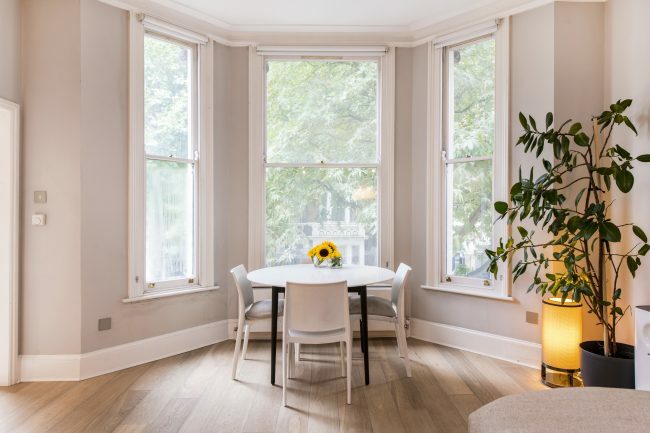 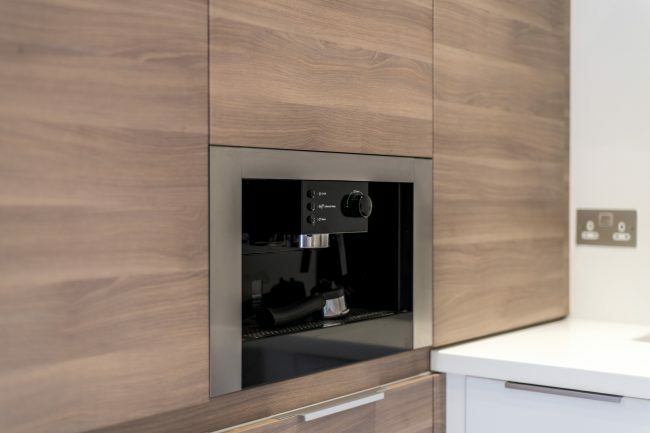 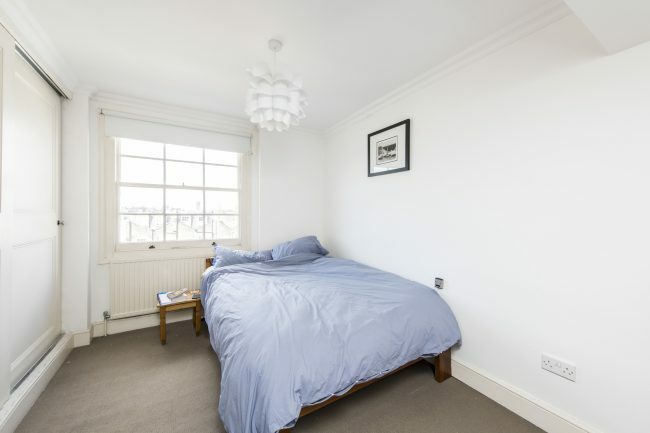 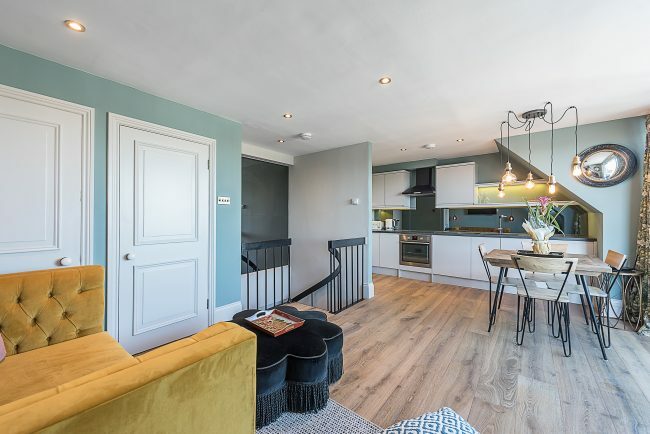 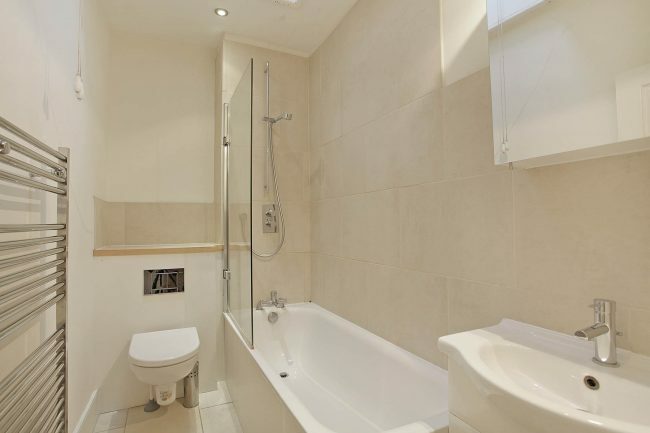 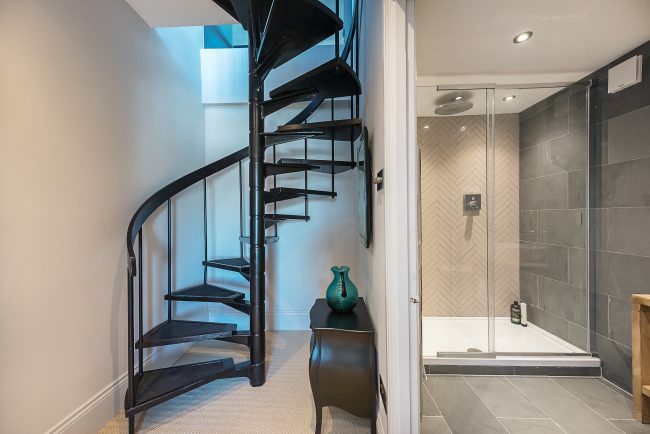 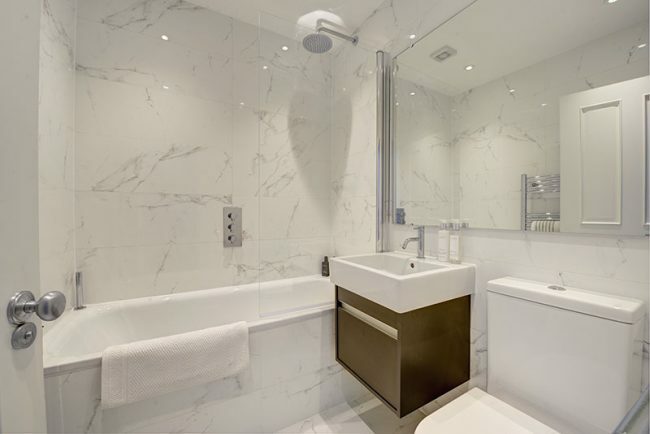 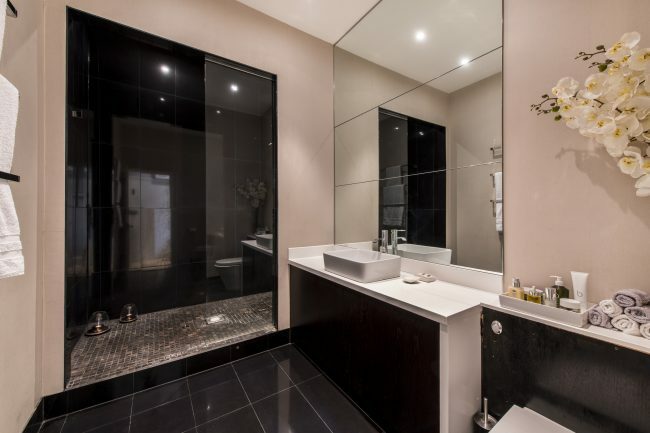 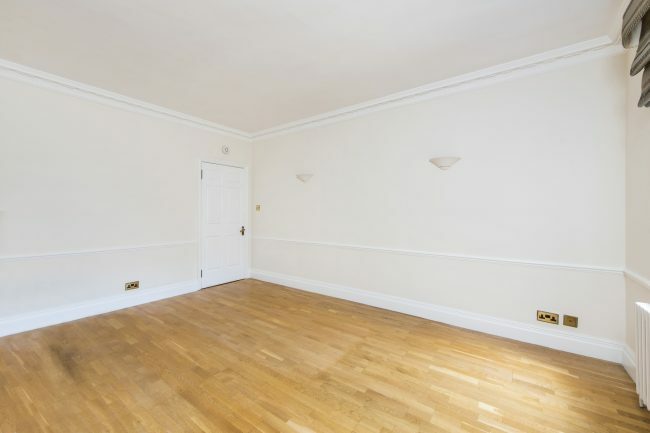 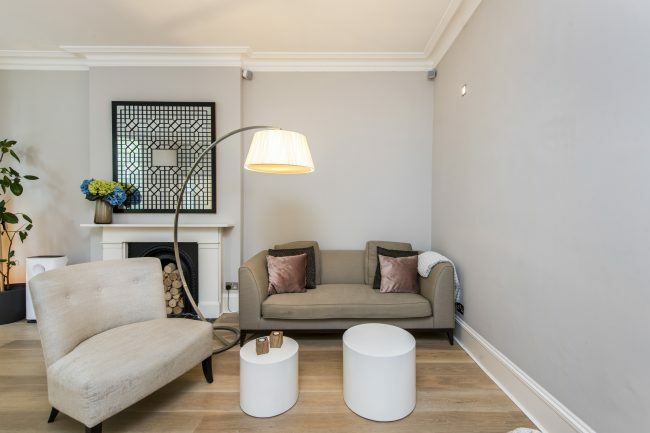 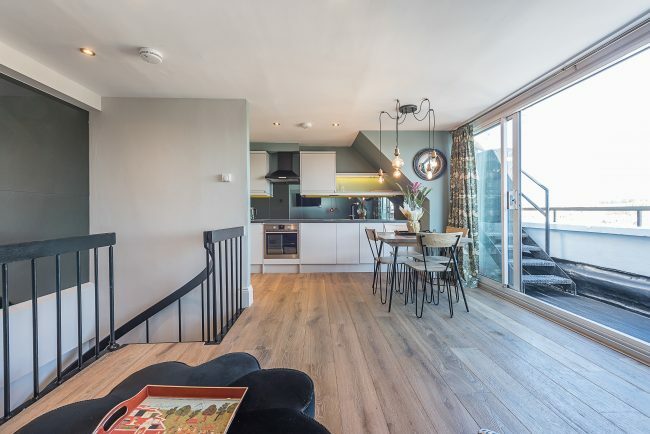 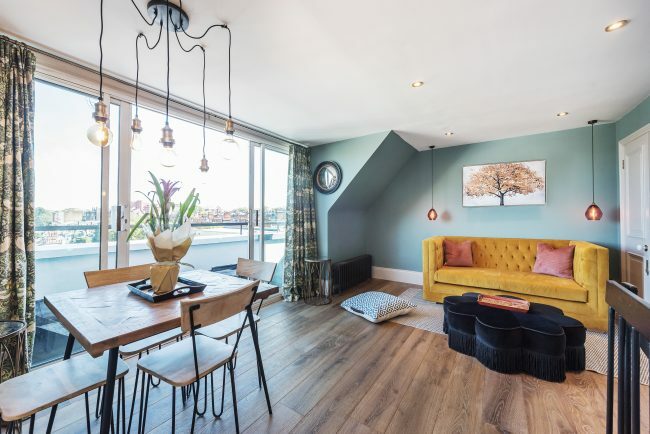 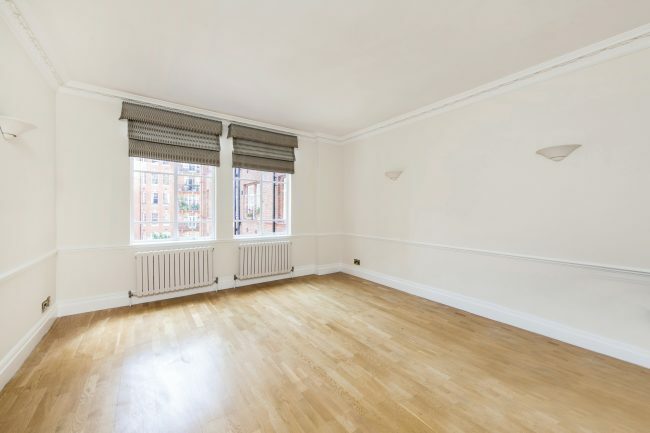 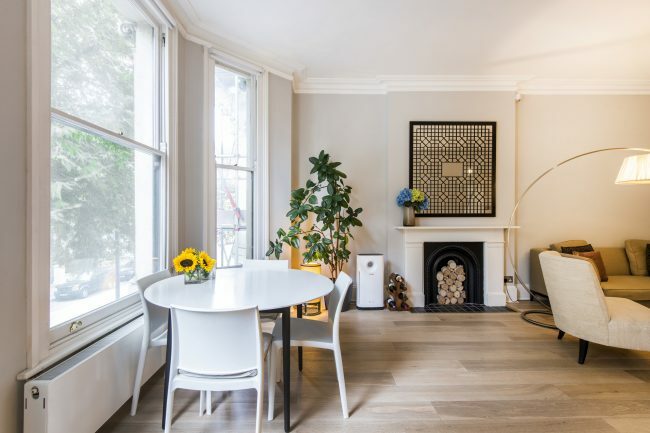 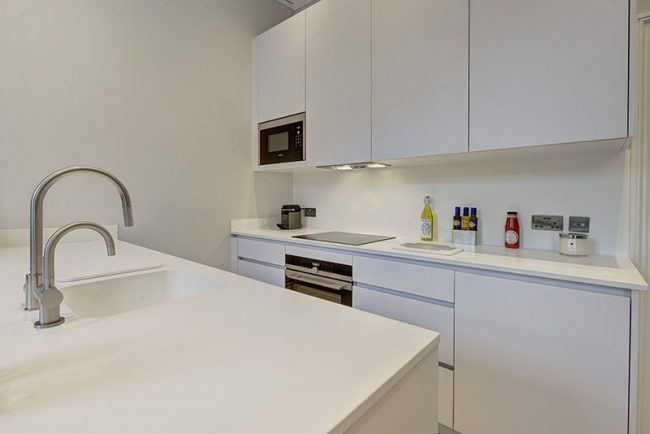 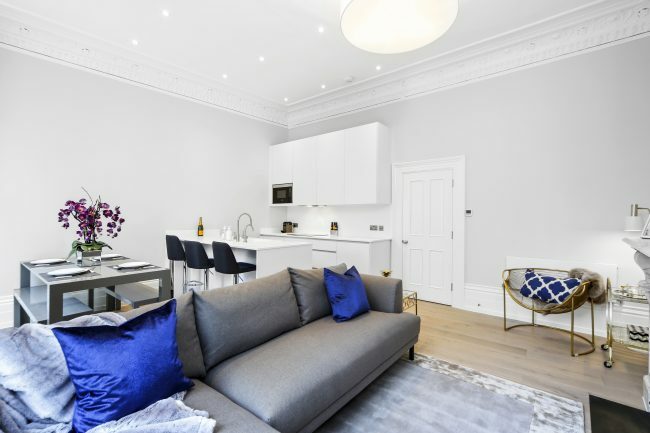 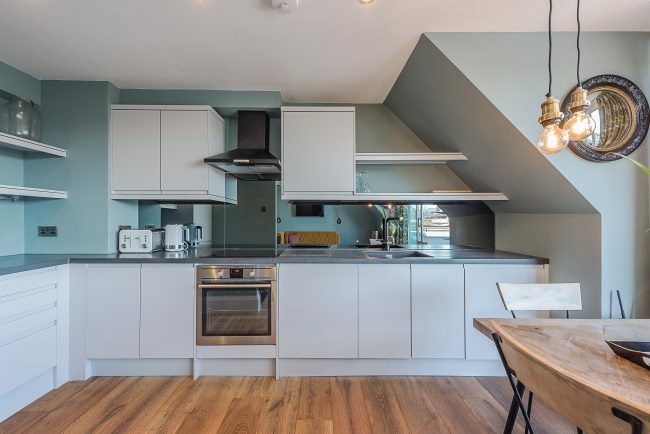 A smart and newly refurbished, split level one bedroom apartment, situated on the top floor, with a lift, of a stunning period building in the heart of South Kensington. 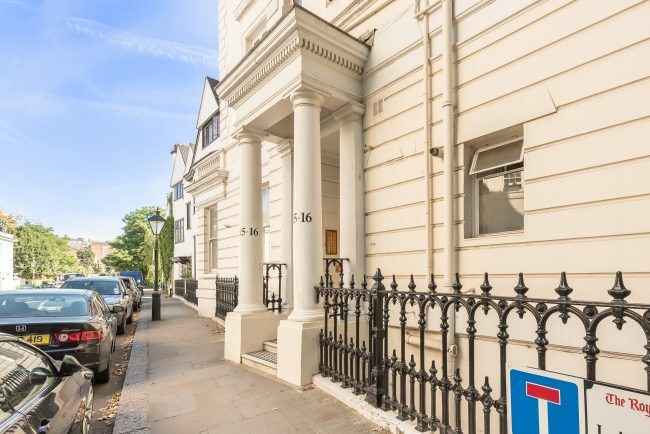 A rare opportunity to acquire an unmodernised two-bedroom split level apartment located on top two floors of this white stucco building. 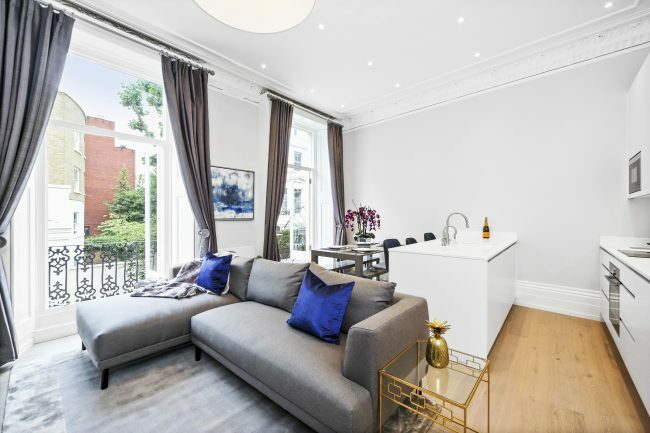 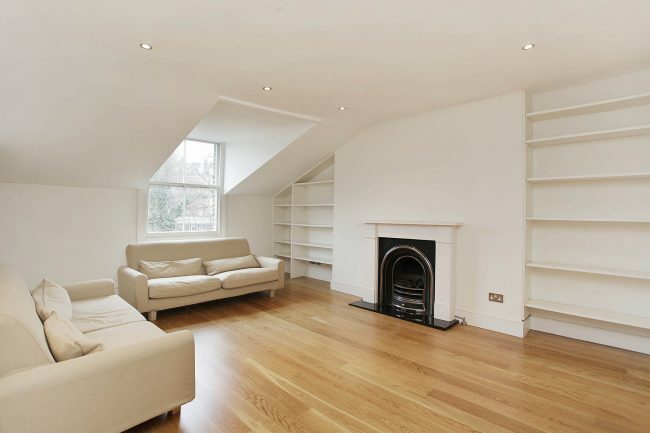 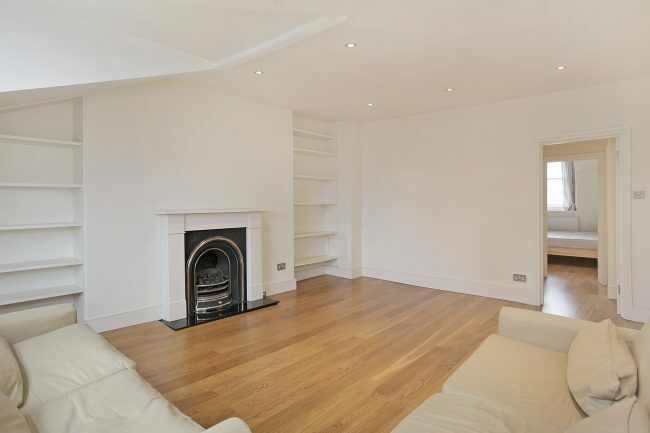 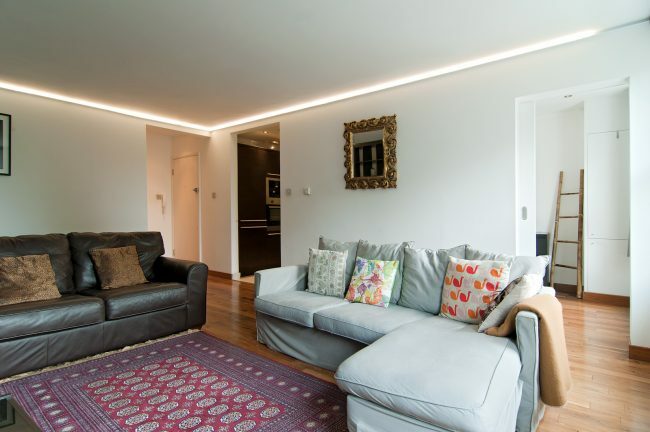 A beautifully appointed two bedroom flat situated on the second floor of a stunning period building in Holland Park. 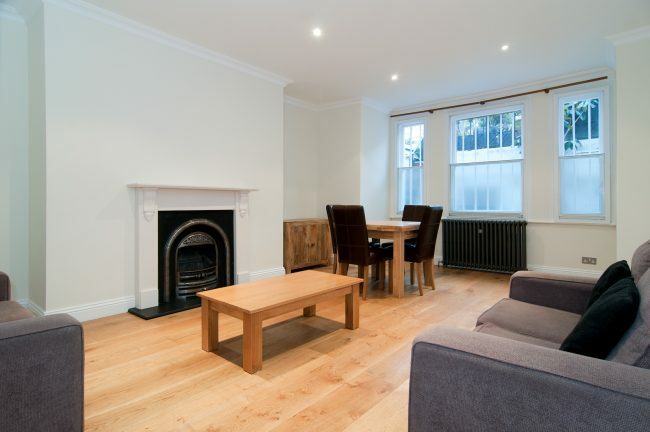 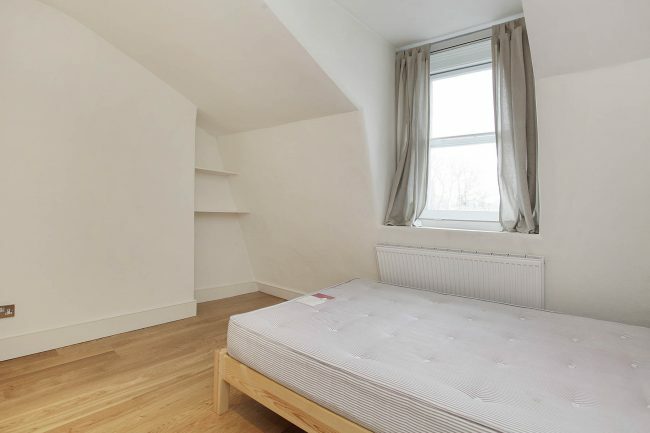 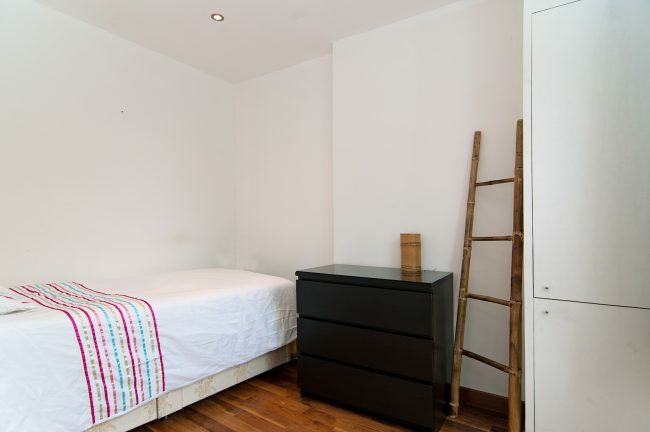 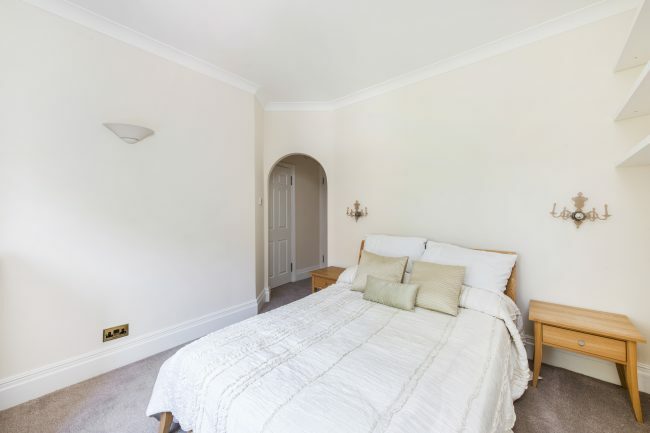 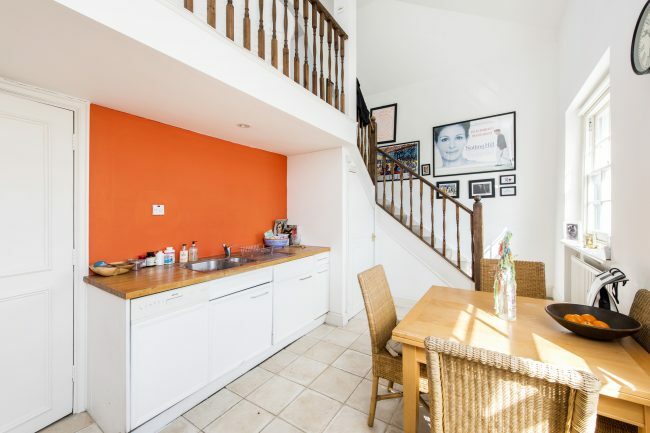 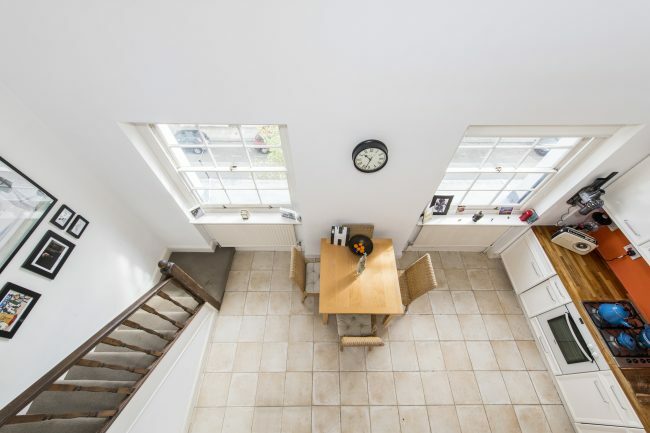 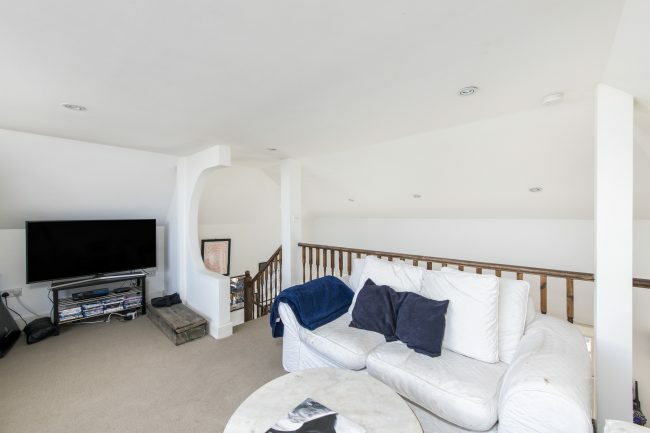 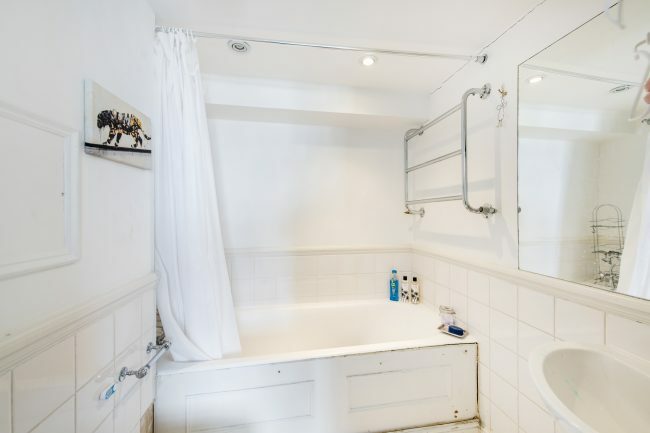 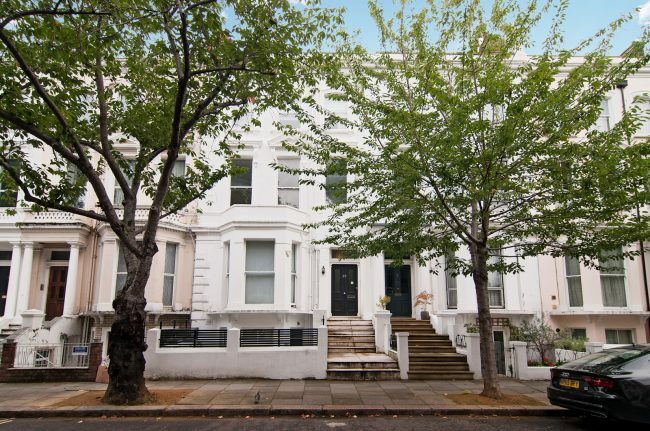 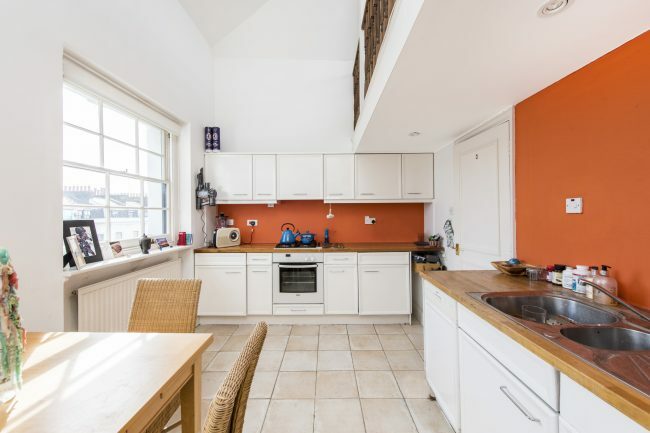 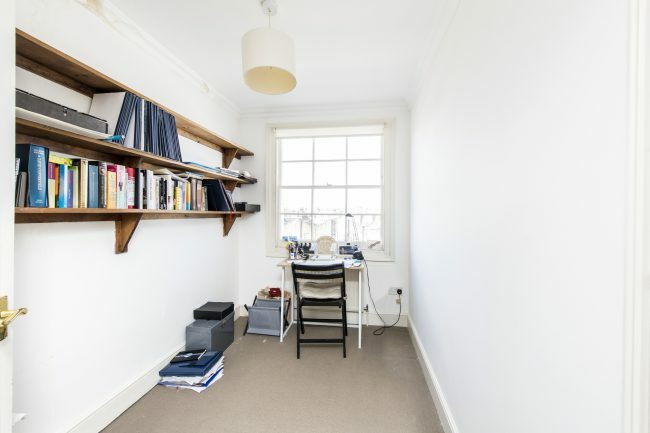 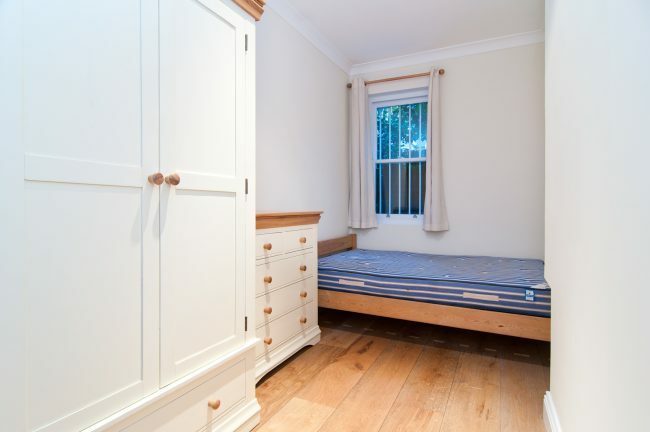 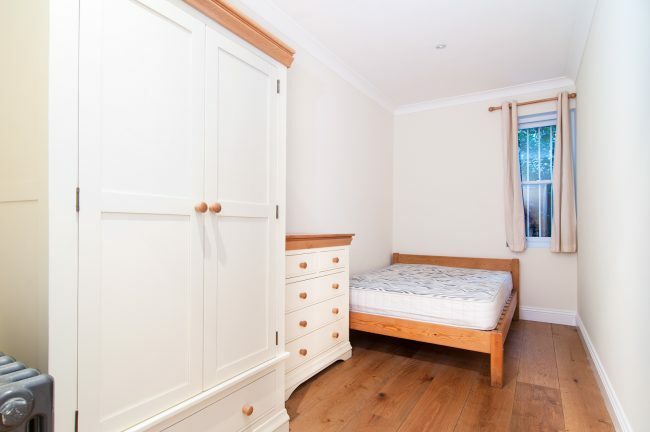 A spacious two bedroom property on the lower ground floor of this imposing Victorian terraced building. 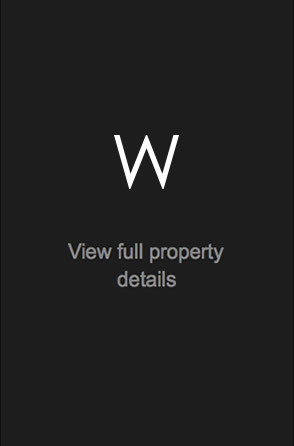 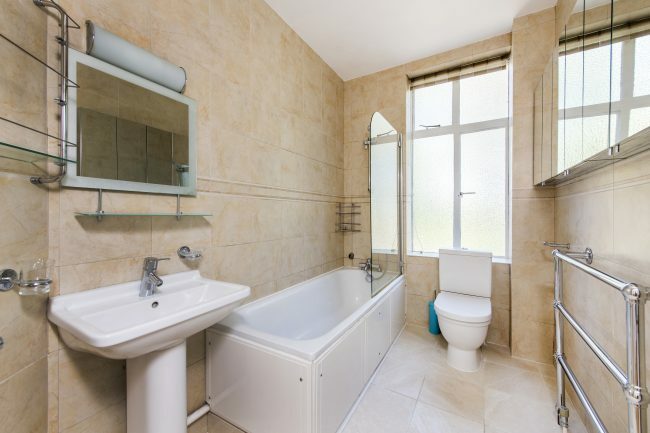 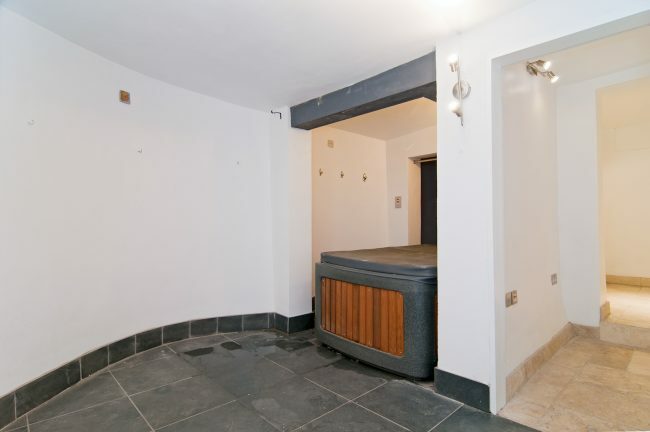 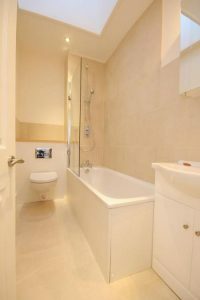 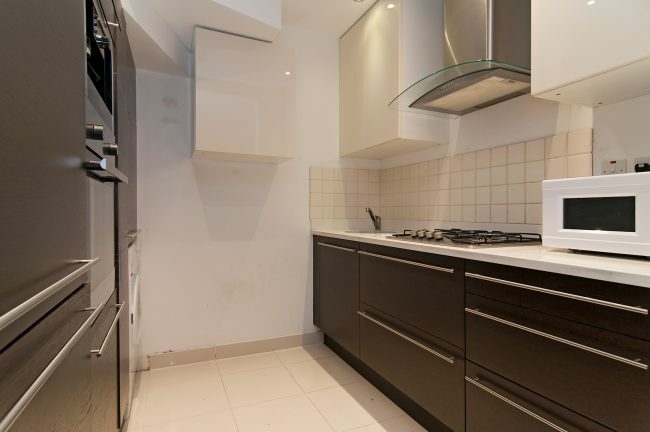 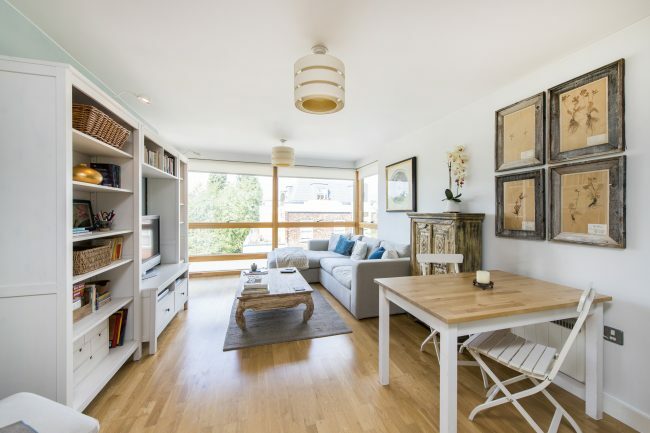 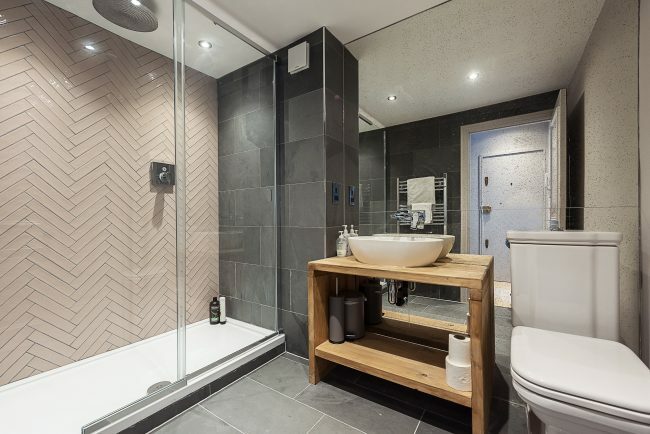 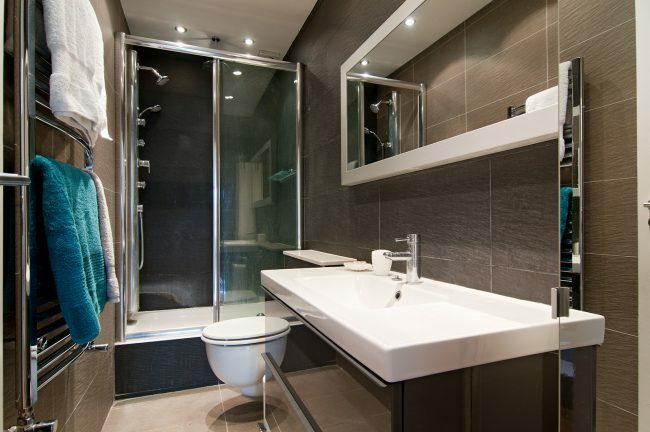 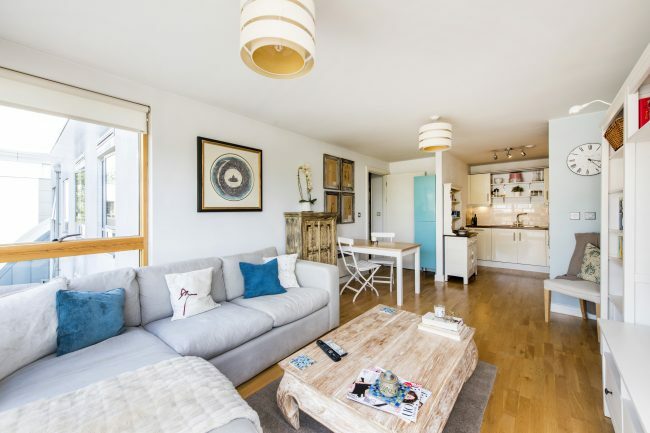 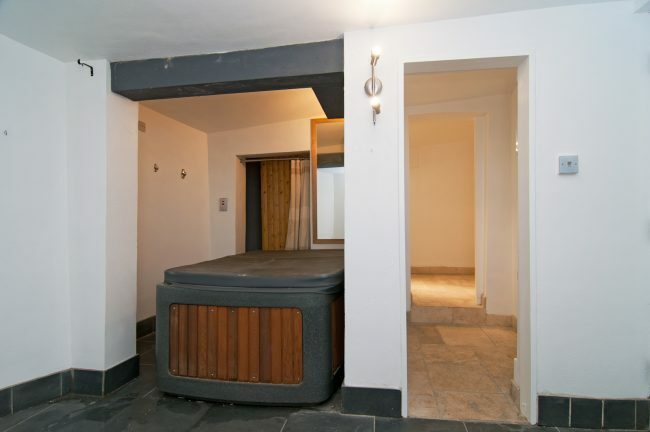 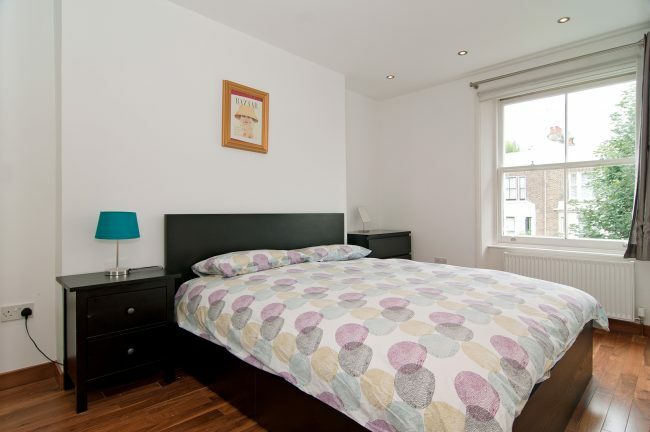 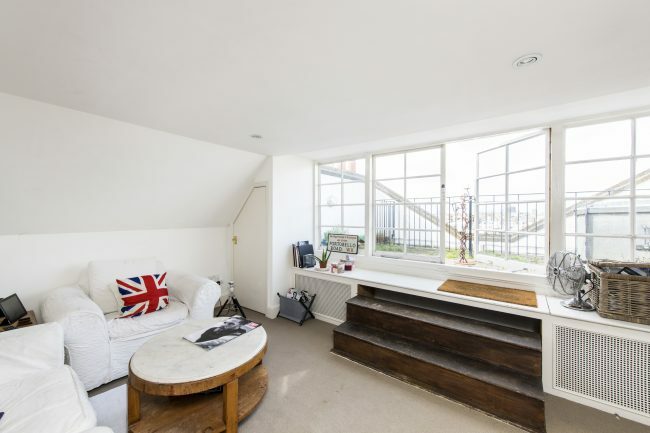 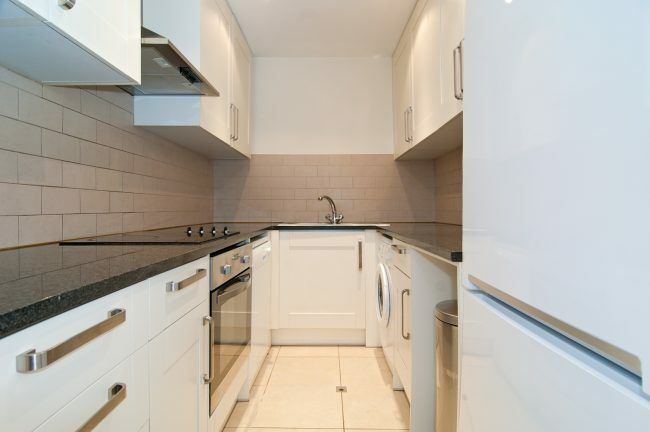 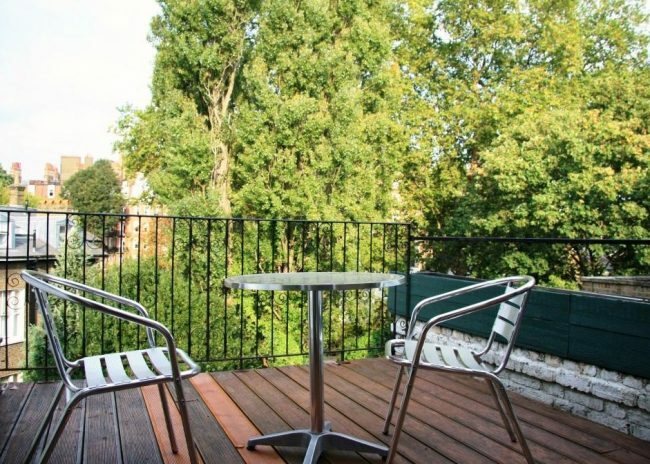 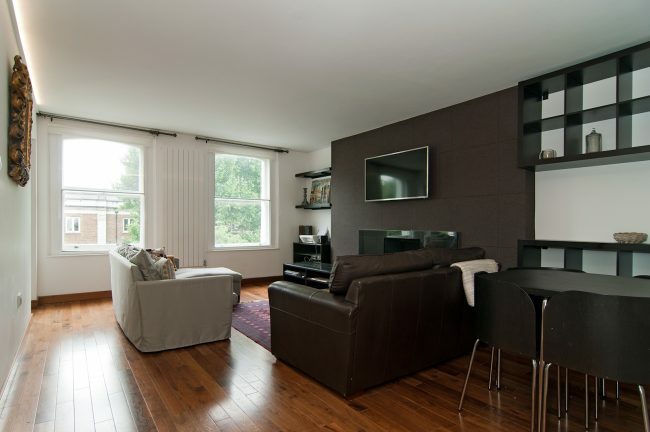 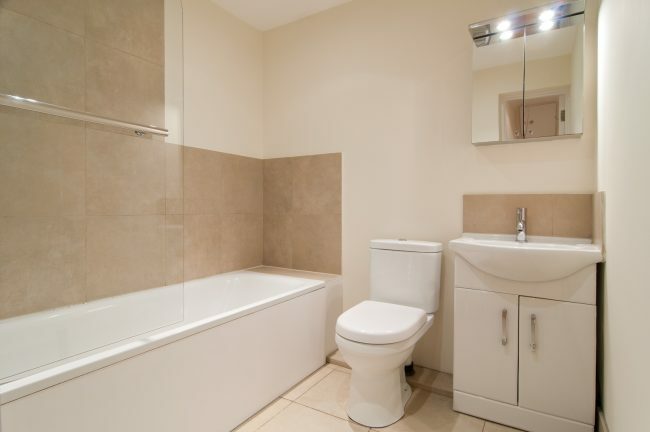 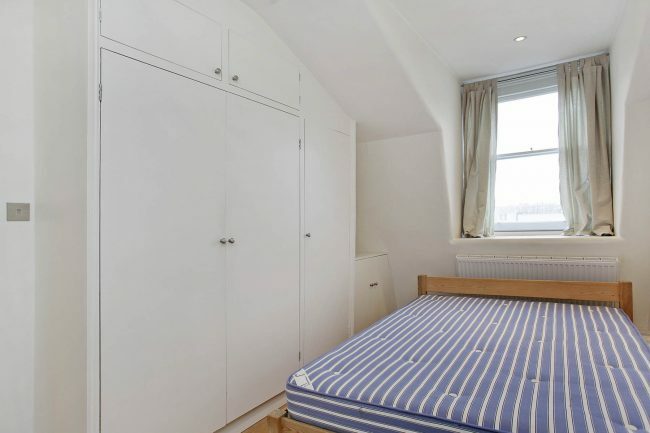 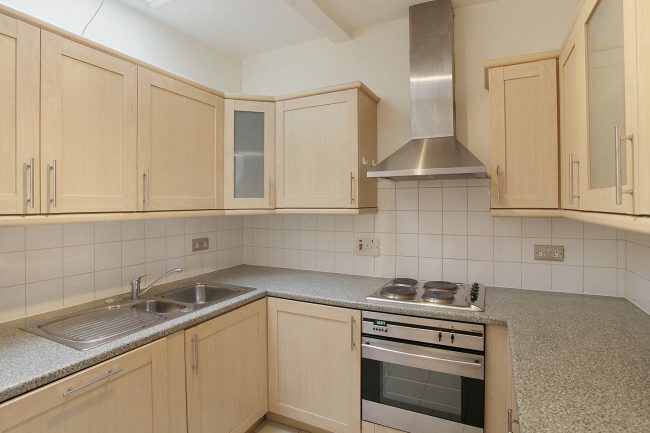 Ideally located one bedroom apartment in a charming modern building.